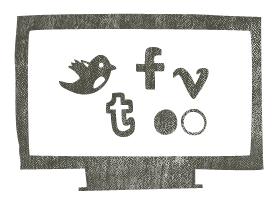 We provide strategy & solutions for brands & individuals trying to effectively communicate online. 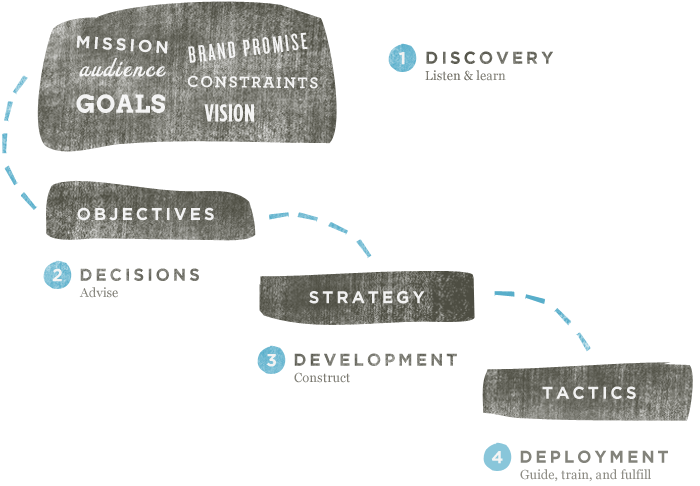 Wild Hair Media's strategic development process begins with us understanding your objectives. For many of our clients, this means helping them to decide what their primary and secondary objectives should be. Objectives always inform the developed strategy. Strategy sets the road map for the selection of holistic, sustainable tactics. Many clients already have the in-house infrastructure to absorb the recommended strategies and tactics that Wild Hair Media develops. We do, however, have clients who need our help as a fulfillment partner. Wild Hair Media can provide you with the fulfillment of any of the strategies and tactics we develop for you. This could include the launch of blogs, websites or social profiles. We have overseen everything from content creation to acting as a conversational agent on behalf of your brand. Copyright (c) 2011 Wild Hair Media. All Rights Reserved.